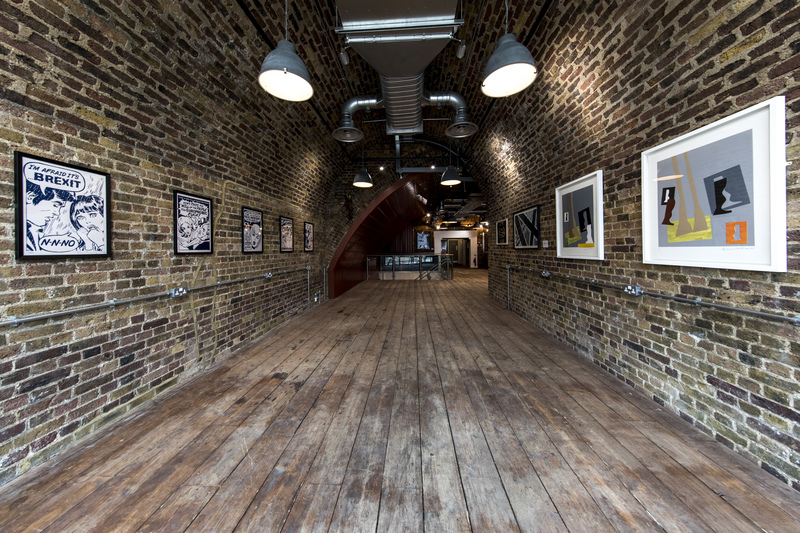 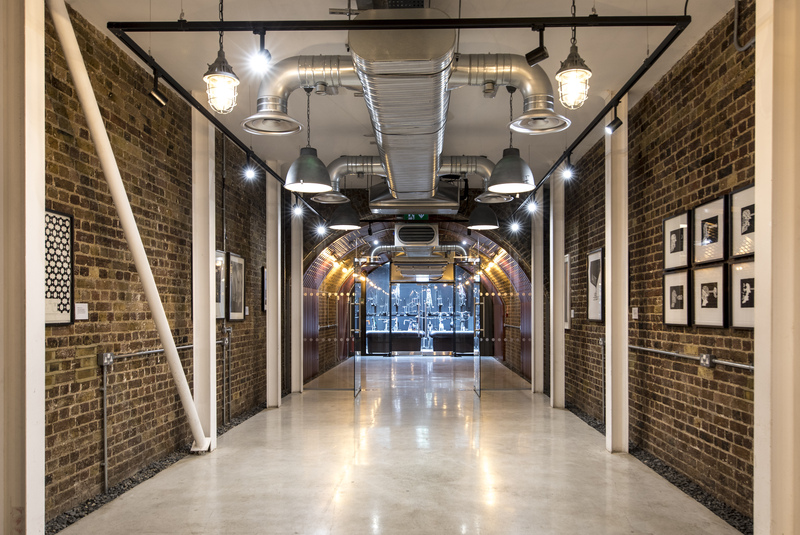 Bankside Studios is within two Victorian railway arches and is located besides Blackfriars Bridge on the Southbank. 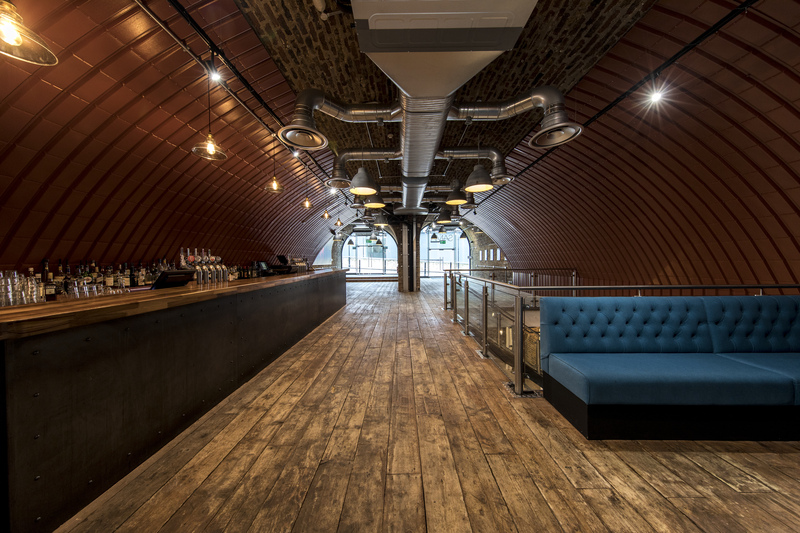 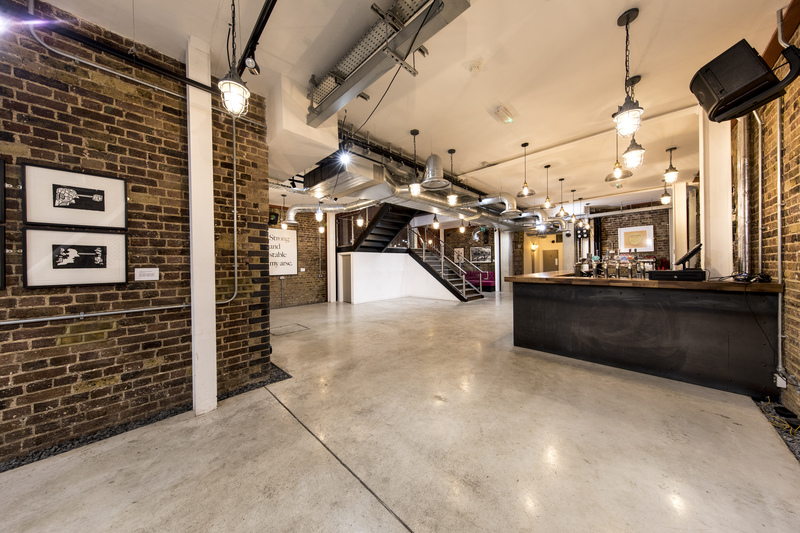 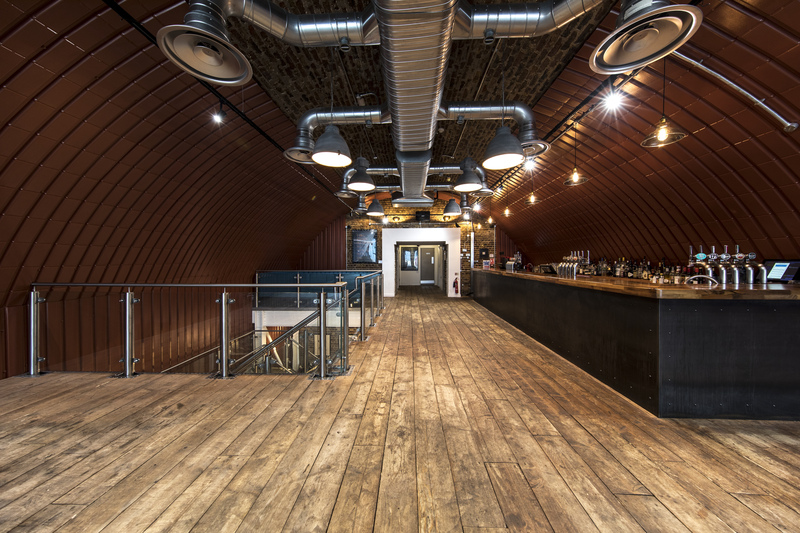 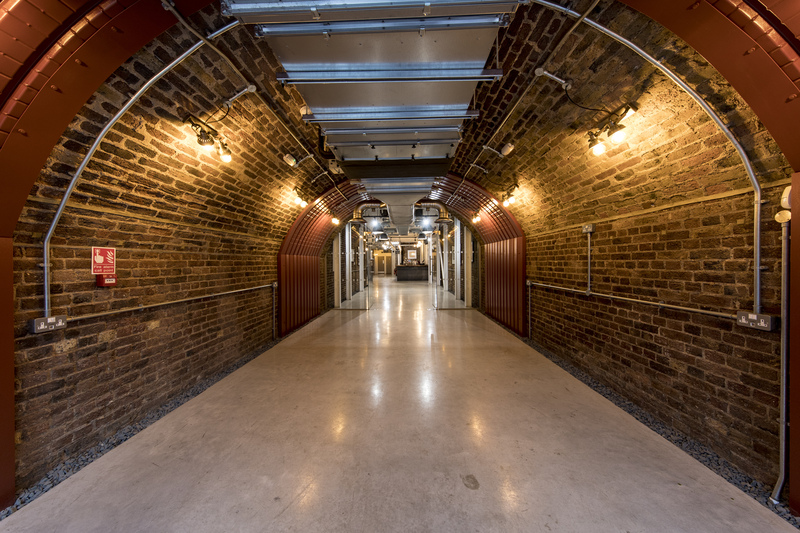 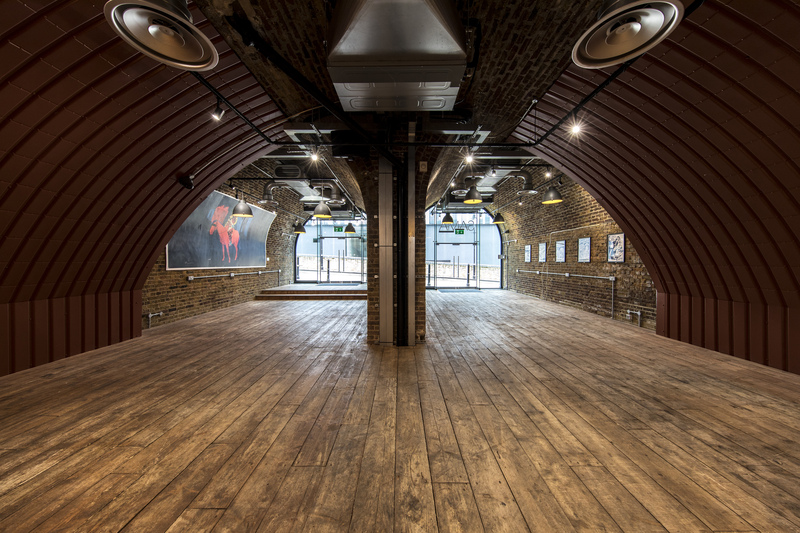 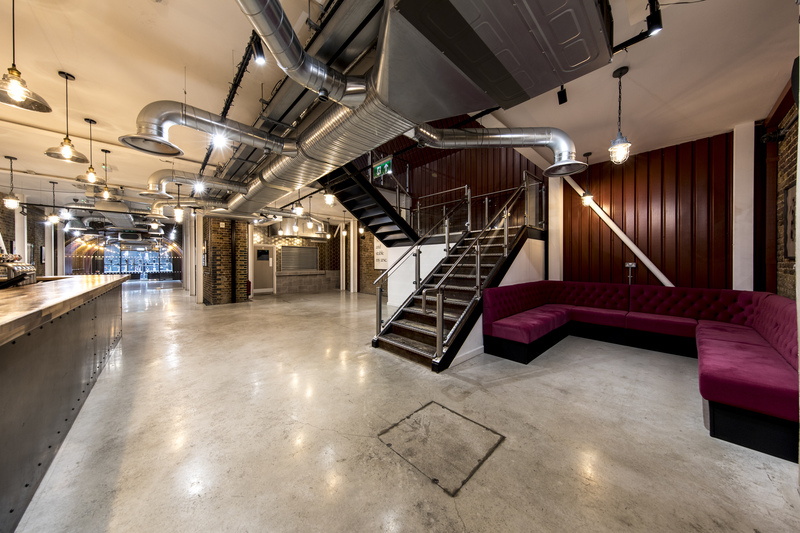 It features original exposed brickwork throughout, an upper mezzanine floor lined with reclaimed scaffold boards and a lower floor formed from poured concrete. 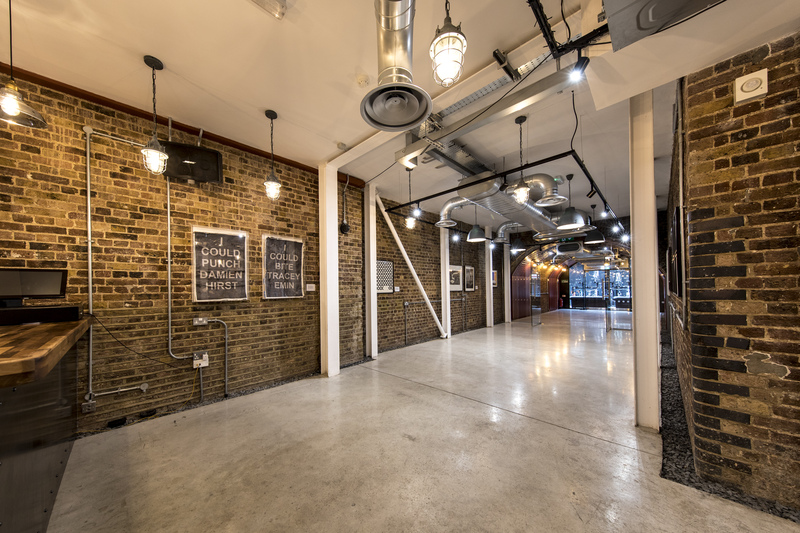 The venue retains its industrial look with exposed HVAC, cable trays and ducting along with industrial lighting reminiscent of 1940’s factories. 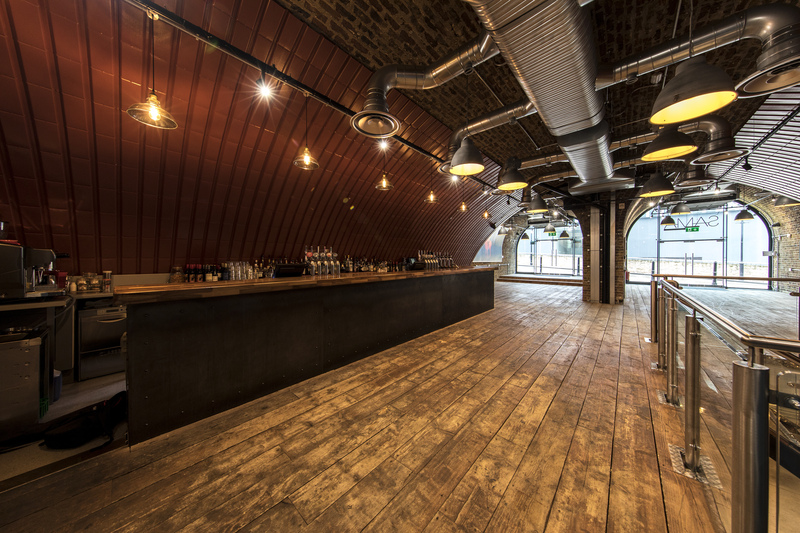 This venue would not be out of place in Brooklyn or Berlin. 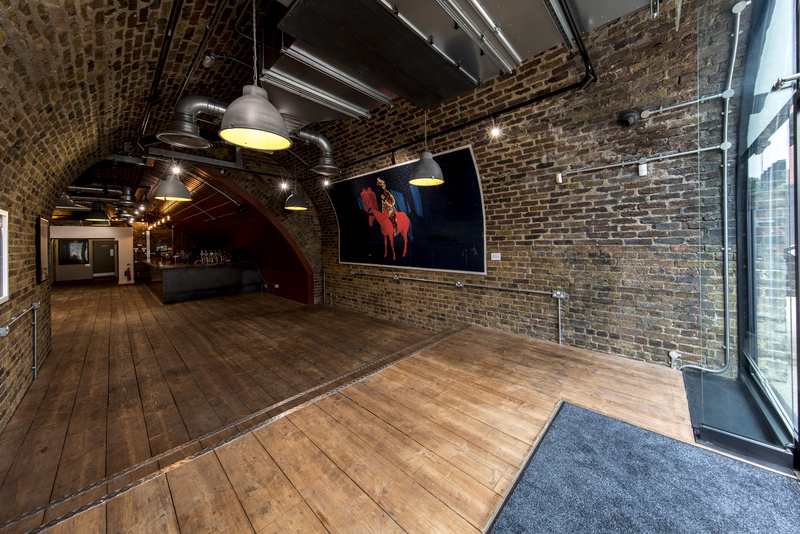 Statement artwork to get your guests talking is featured throughout, along with pops of colour to add a some warmth. 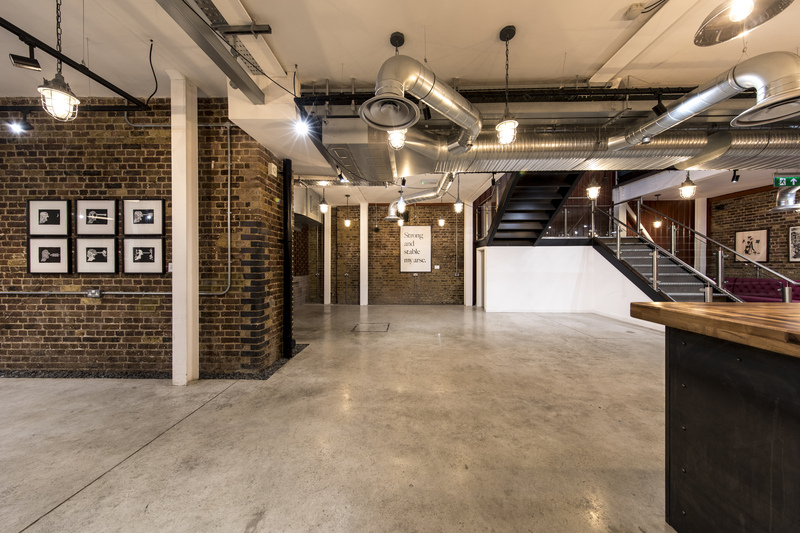 The space is ideal for those looking for an industrial but warm feel and is suitable for: Private parties, summer/Christmas parties, press parties, product launches, exhibitions, experimental activations, wrap parties, networking events, meetings, private dining, away days, photo shoots, filming and much more.